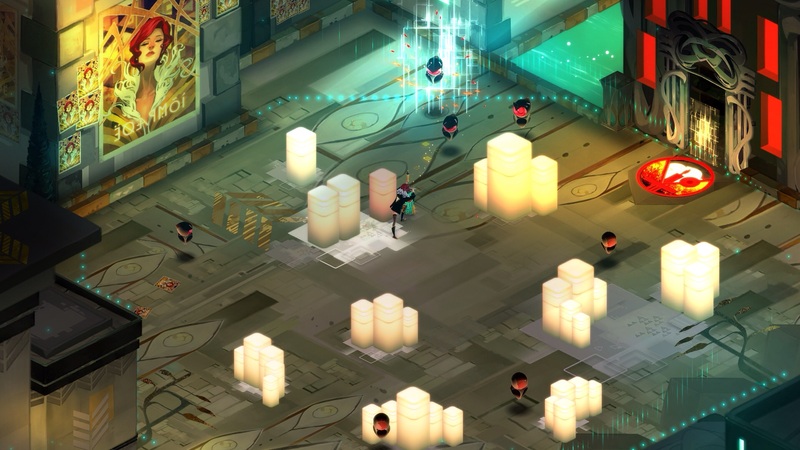 Here is the list of the best indie games if 2015, according to me! 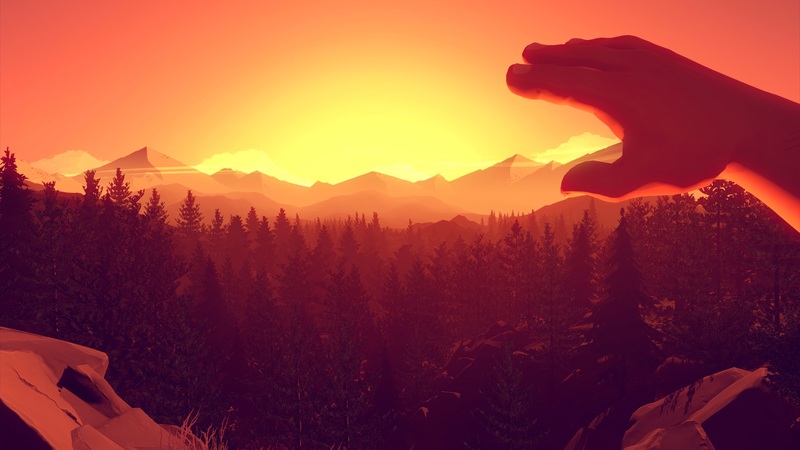 Firewatch is a mystery set in the Wyoming wilderness, where your only emotional lifeline is the person on the other end of a handheld radio. 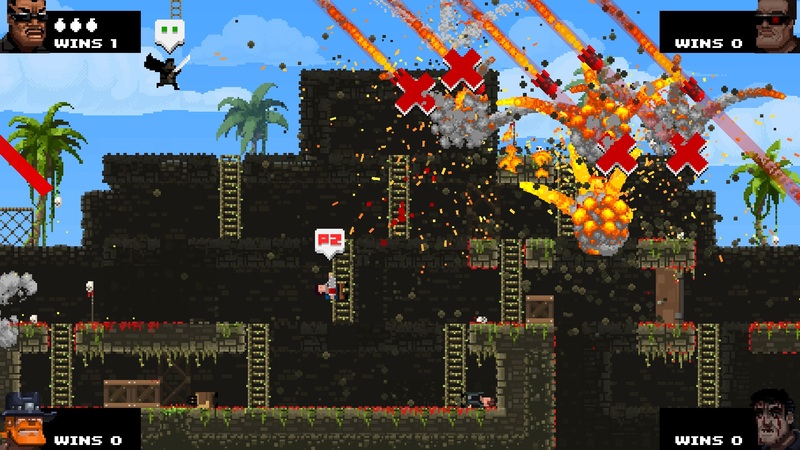 When evil threatens the world, the world calls on Broforce – an under-funded, over-powered paramilitary organization dealing exclusively in excessive force. 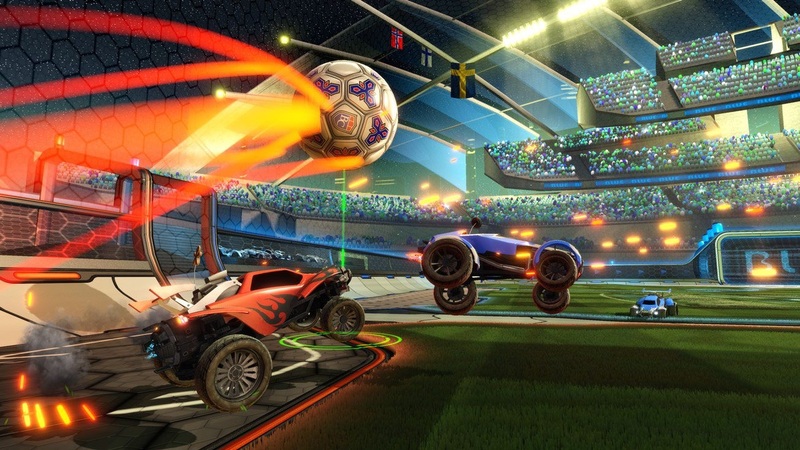 Brace your loins with up to four players to run ‘n’ gun as dozens of different bros and eliminate the opposing terrorist forces that threaten our way of life. 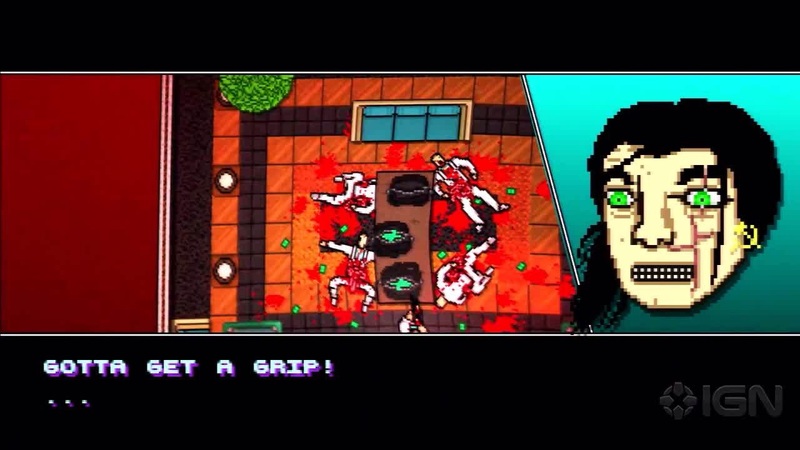 Hotline Miami 2: Wrong Number is the brutal conclusion to the Hotline Miami saga, set against a backdrop of escalating violence and retribution over spilled blood in the original game. 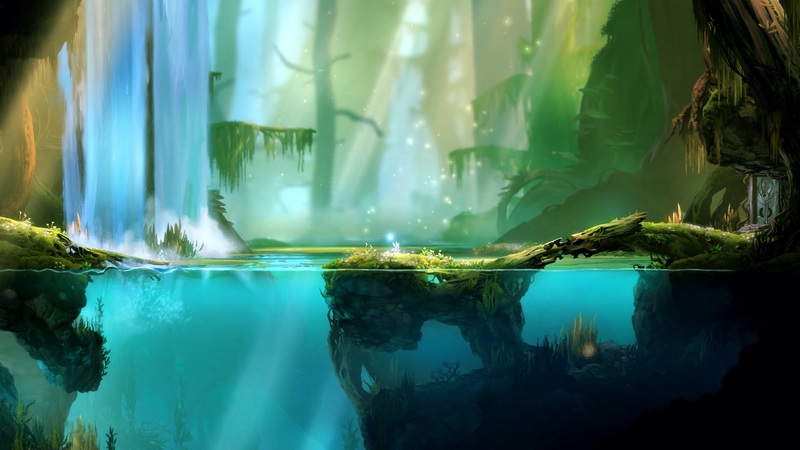 “Ori and the Blind Forest” racconta la storia di un giovane orfano destinato a un futuro eroico attraverso un action platform visivamente sbalorditivo realizzato da Moon Studios per PC. 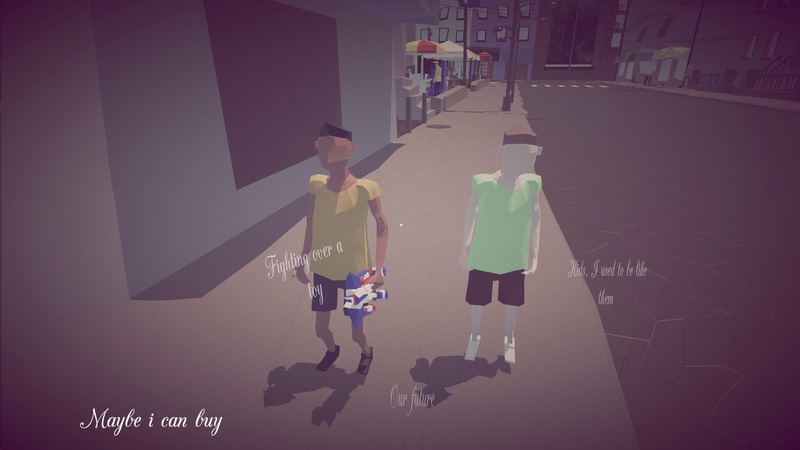 This exploration game has 3 main characters: a business man, an old man and a child. They find themselves on a road which is apparently the same, but changes upon their perception of reality. 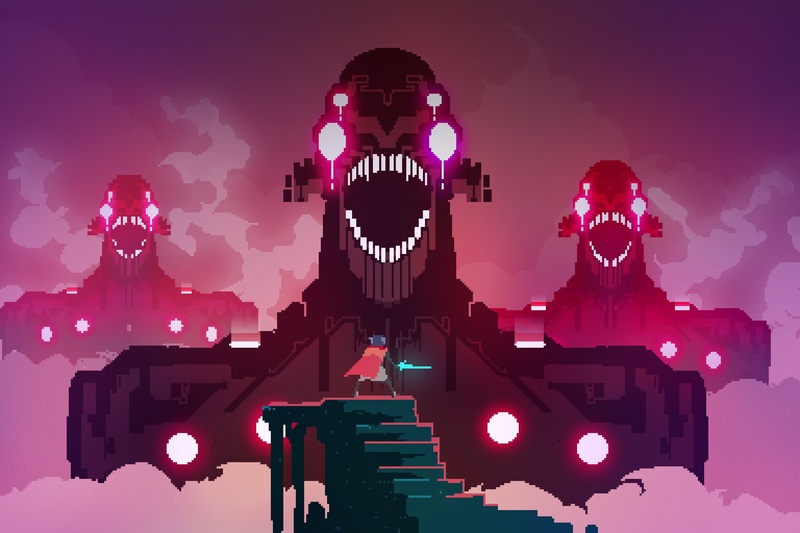 Hyper Light Drifter is a 2D Action RPG in the vein of the best 8-bit and 16-bit classics, with modernized mechanics and designs on a much grander scale. 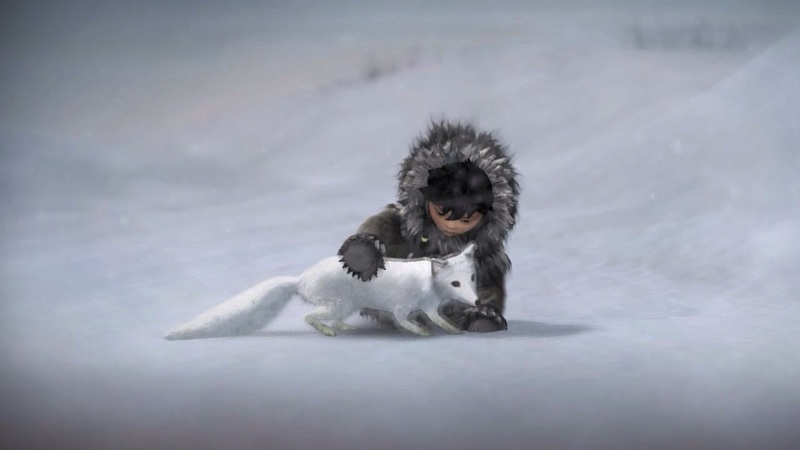 Between our world and the world beyond lie the Titan Souls, the spiritual source and sum of all living things. 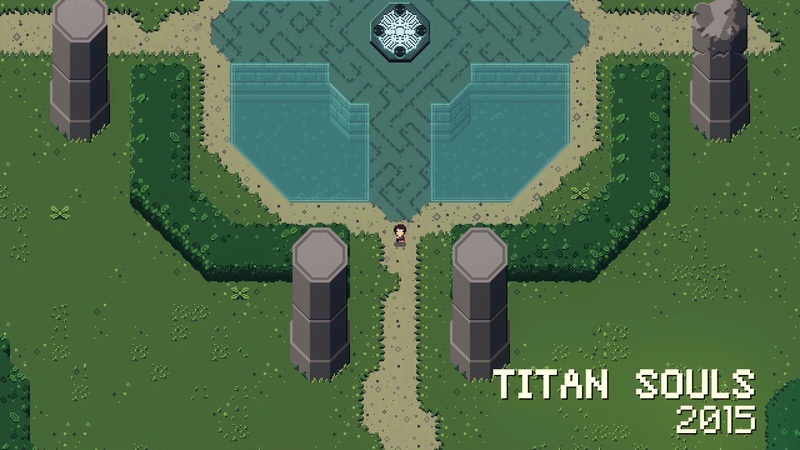 Now scattered amongst the ruins and guarded by the idle titans charged with their care, a solitary hero armed with but a single arrow is once again assembling shards of the Titan Soul in a quest.